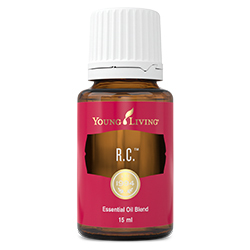 You can also combine Young Living R.C. 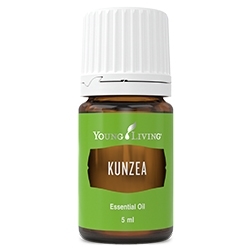 oil with V-6™ Enhanced Vegetable Oil Complex for an invigorating massage. This routine creates a relaxing spa-like experience and can even help when your day demands that you be out and about earlier than usual. Its robust scent will help you perk up as your day begins. Rub on your chest and back of the neck before an early-morning workout to help energise and uplift. Dilute and apply to ears, wrists, neck, forehead, temples, or chest to inspire joy and hope. 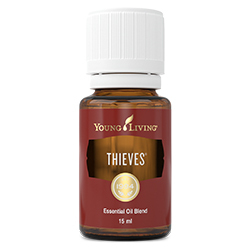 Complementary essential oil blends include: Raven, ImmuPower, and Thieves. R.C. 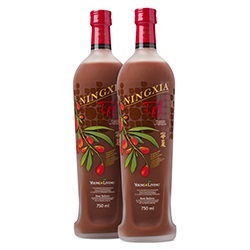 has a cool and refreshing aroma that can create a refreshing experience when applied topically. Formulated by Young Living Honourary Founder D. Gary Young, this blend contains carefully selected essential oils to help create a refreshing and invigorating experience. Three of these oils are derived from different varieties of eucalyptus, a tiny fraction of the more than 700 species in the world. This blend also contains Peppermint essential oil, which contains naturally occurring menthol for a cooling sensation when applied to skin.